Start your free, no-risk 14-day trial today for better sleep with RestUp - America's #1 Non-Habit Forming Sleep Aid. Doctors know this condition as “desynchronosis.” Just like the name implies, it happens because your body clock becomes out of sync with the time zone you traveled to. Travel fatigue is actually one of the most common sleep-related condition. Travel fatigue isn’t only related to the length of your flight. It’s related to how many time zones you cross, particularly when traveling east. It takes roughly a day per time zone to readjust and increase energy levels while traveling. That’s a lot of time in recovery depending on where you’re traveling. Not to mention that it takes longer to recover as you age. Don’t let sleep deprivation and fatigue get you down while traveling! Use these tricks to make the best out of your trip. Why Let Jet Lag Take Over Your Travel Plans? Start going to bed earlier or later, depending on your destination, a few days before taking flight. A few days before your next flight, adjust your bedtime. Go to bed earlier or later, depending on your destination. 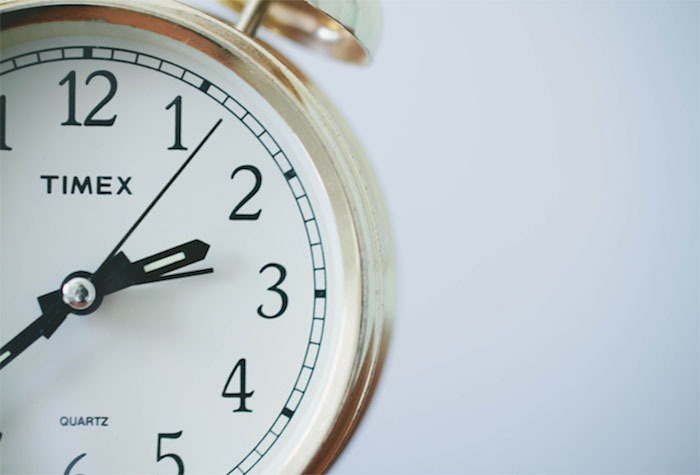 Try offsetting your sleep by an hour each night until you’re sleeping on the new schedule. Even a slight change to the time of your destination is going to help your body adapt to the time zone your final destination is in. Don’t have time to figure that out? No sweat, Jet Lag Rooster has you covered with a highly adaptable, calculated plan to prevent jet lag. If Jet Lag Rooster’s calculator is too detailed, try the app from British Airways. Be sure to avoid alcohol and caffeine leading up to your flight though.These substances influence your circadian rhythm, which will void your bedtime changes. Book your flight with your destination's time zone in mind. 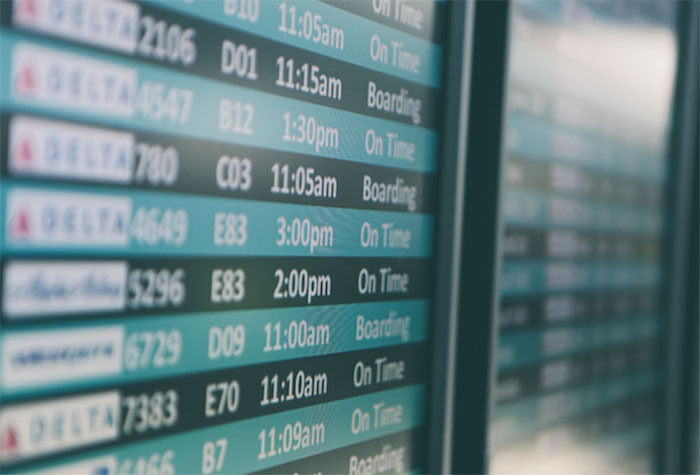 Plan your flight so that you arrive in your destination at the best possible time to adjust. If the flight is not that long, don’t sleep on it. Instead, get on a flight where you arrive in the evening and go to sleep around 10 p.m. If it’s an overnight flight, get some sleep and plan to arrive early morning. Be ready to start the day after landing. 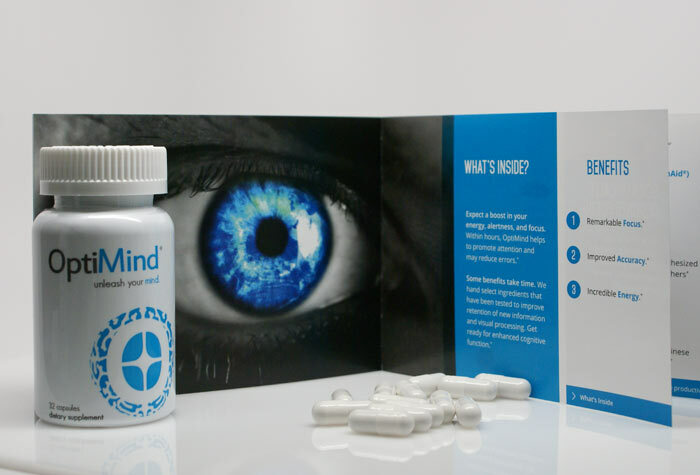 OptiMind is full of vitamins for optimal cognitive function. These vitamins help relieve brain fog and increases energy without the after effects of other stimulants, like coffee. They may also combat the symptoms of jet lag, like difficulty concentrating or fatigue. If you had an overnight flight, take some OptiMind when you land in the morning. If you arrived at your destination during evening hours, take RestUp before going to sleep. Follow up with OptiMind in the following morning to help feel recharged. Combining the ingredients in OptiMind and RestUp will help you adjust your sleep habits according to the new time zone you are in. Begin scheduling tasks according to your final destination's time zone. 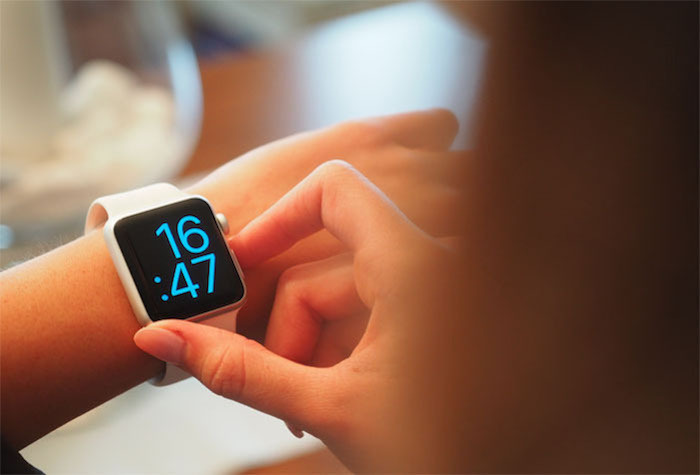 Before you get on the plane, change your watch and the time zone on your phone. Get your brain to start planning according to the time it is in your destination. Think about your activities based on that time. For example, if it’s dinnertime at your destination, get an in-flight meal or snack. If it’s 2 a.m., go to sleep. Sleep mid-flight but only if it will be morning in your final destination once you land. If you’re going to sleep on your flight, then make sure that sleep counts. 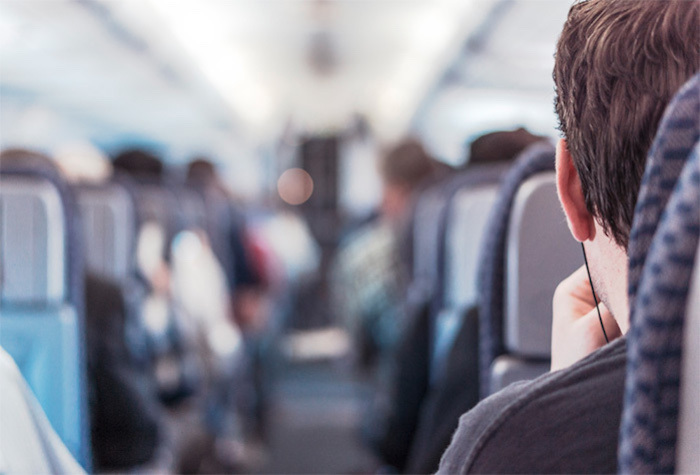 Remove distractions by bringing earplugs, blindfolds, and a pillow to prevent travel-related fatigue. Sleeping on a plane isn’t easy, but canceling out noise and light will improve your sleep quality by far. That means you feel rested when you wake up and not so drowsy. 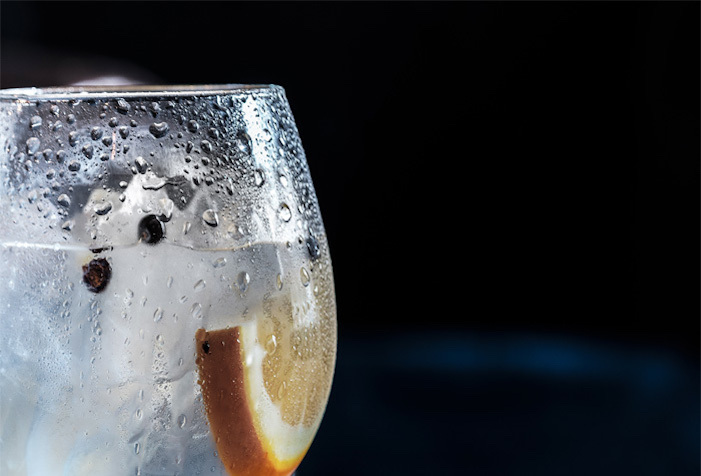 Offset your lack of energy while traveling by staying hydrated. Airplane air is stale. More than that, it’s downright dry. Don’t let yourself become dehydrated. Continue drinking water. If it is daytime at your final destination, get up out of your seat often and stretch. Take bathroom breaks. Re-hydration is key for feeling energized and alert. Drink as much water as your body needs. Avoid alcohol and caffeine leading up to and during your flight. Avoid alcohol and/or caffeine a couple of days before your flight. They can disrupt the new sleep cycle you’re trying to establish. 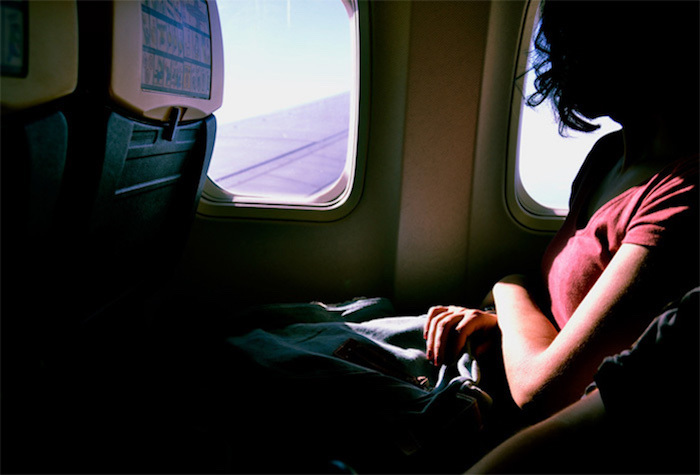 Taking melatonin before your flight may make it easier for you to fall asleep while traveling. In 2002, researchers studied the effects of synthetic melatonin tablets on travelers. They found that melatonin significantly prevented or reduced fatigue for travelers by supporting normal sleep patterns. If you take melatonin, use precaution. Melatonin is a hormone for sleep regulation. Too much supplementation to reduce your body’s natural production. Prevent jet lag naturally: following sunlight patterns according to your final destination's time zone will help you adjust faster. Have you ever noticed that traveler's fatigue doesn’t seem so bad when traveling to sunny, tropical areas? That’s because sunlight is super energizing. 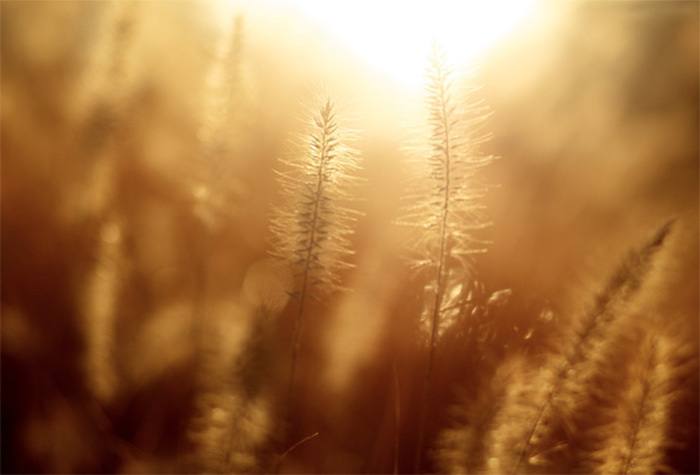 Similar to melatonin, sunlight alters your circadian rhythm. It is another great solution for adjusting to a new time zone. But, depending on where you’re traveling to and from, you may want to avoid it. Try a combination of these tips in order to prevent experiencing symptoms of jet lag while traveling. You may also try all of them! Happy travels.